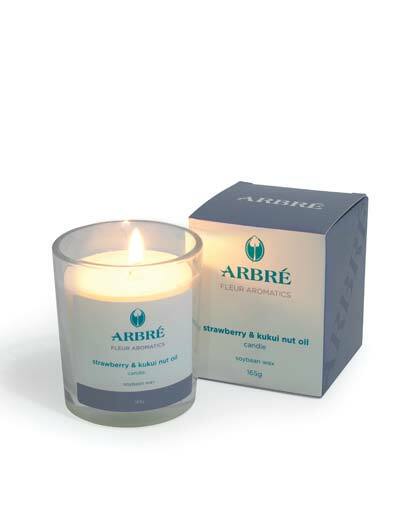 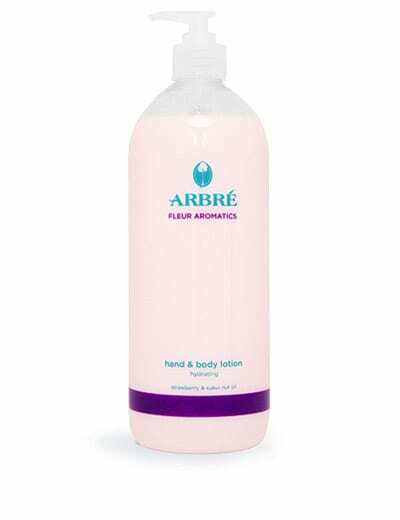 Arbré has created this diverse range of products from a striking mixture of naturally derived extracts rich in moisturising agents and natural fragrant oils. These extracts are well known for their hydrating, purifying and balancing qualities and assist in controlling skin blemishes, moisturising dry damaged skin and to comfort and protect. During the treatment, gentle aromatic scents uplift and refresh the mind. 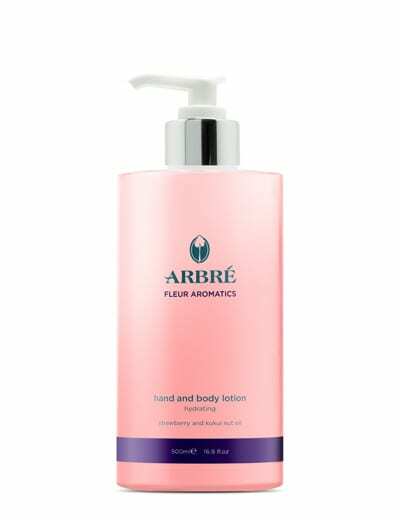 Post treatment, skin will feel soft, smooth, purified and cleansed. 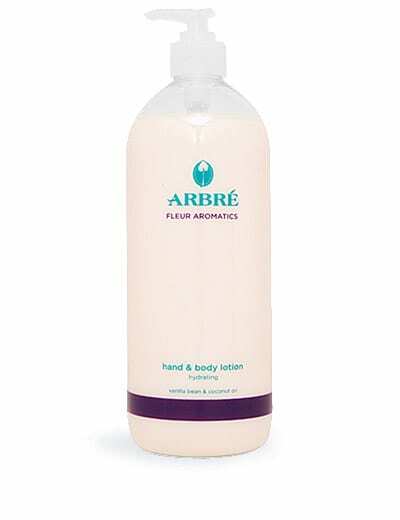 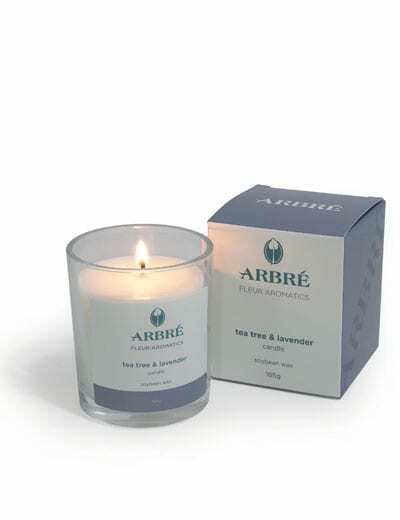 Developed for the professional beauty therapist and retailer to soothe, replenish and re-energise the skin, Arbré Fleur Aromatics products are the perfect addition to other Arbré ranges.